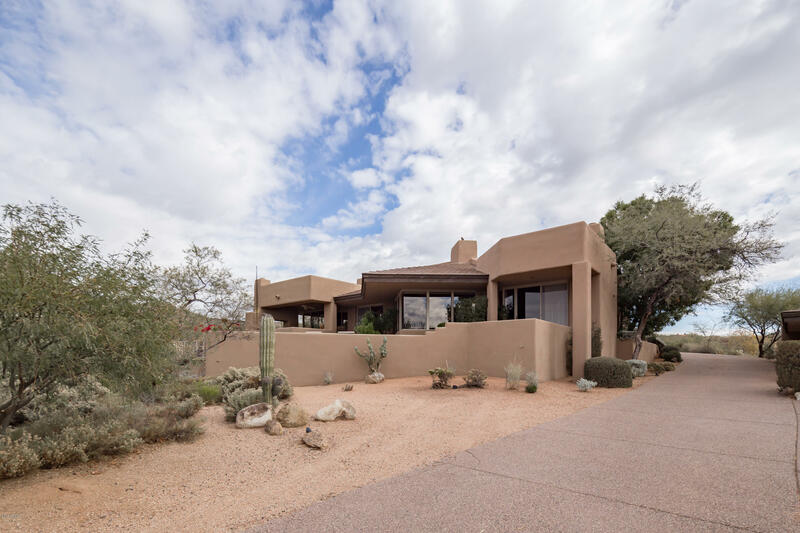 Singles, retirees, and families who love enjoying the great outdoors year round will love the Desert Mountain homes for sale in Scottsdale, AZ. With homes ranging in size, and price from cozy retirement homes to luxurious estates, everyone will find what they are looking for in this fantastic residential community, and they will find much more. Homes here are beautifully designed, created for comfort, styles, and unique charm, and skillfully planned to take advantage of the fabulous surrounding terrain. With their open, airy interiors, quality features, and marvelous outdoor spaces for enjoying the climate and the view, everyone will be happy with these properties and the many community amenities. 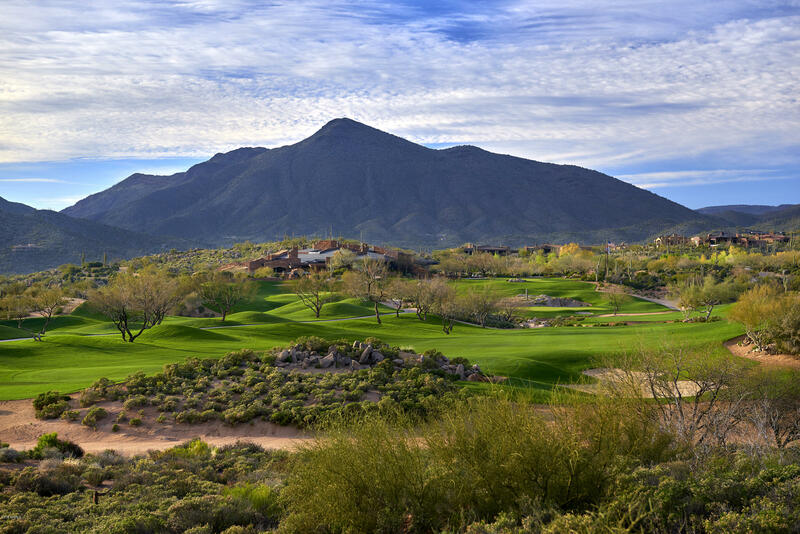 Residents can take advantage of the famous Desert Mountain Golf Club, with its six Jack Nicklaus golf courses, clubhouses, restaurants, and tennis courts, spend some time horseback riding and exploring the fascinating world of the Sonoran Desert and the Continental Mountains, and take the family to the very popular and beautiful Tonto National Forest. The Southwest, and especially the beautiful state of Arizona, has been a favorite destination for anyone looking for a congenial location in a great climate. However, those who have made the move to this idyllic locale also find that there is a lot more to love, including some amazing activities, events, and fun and historic locations. Of course, every resident in the Scottsdale area also has the very important advantage of being within easy access to some of the best in shopping, fine dining, entertainment, arts, family activities, and recreation. Residents have exceptional shopping and nightlife in Fashion Square, Old Town Scottsdale, and the Arizona Canal. Ranked as one of the best 25 cities in the country for art, it also provides great art venues at the Scottsdale Museum of Contemporary Art, and the Marshall Way Arts District, and live performances at the Desert Stages Theater, and the Stagebrush Theater. Families will want to spend some time at the Cracker Jax Family Fun & Sports Park, and all ages enjoy the city's many parks and recreational centers. 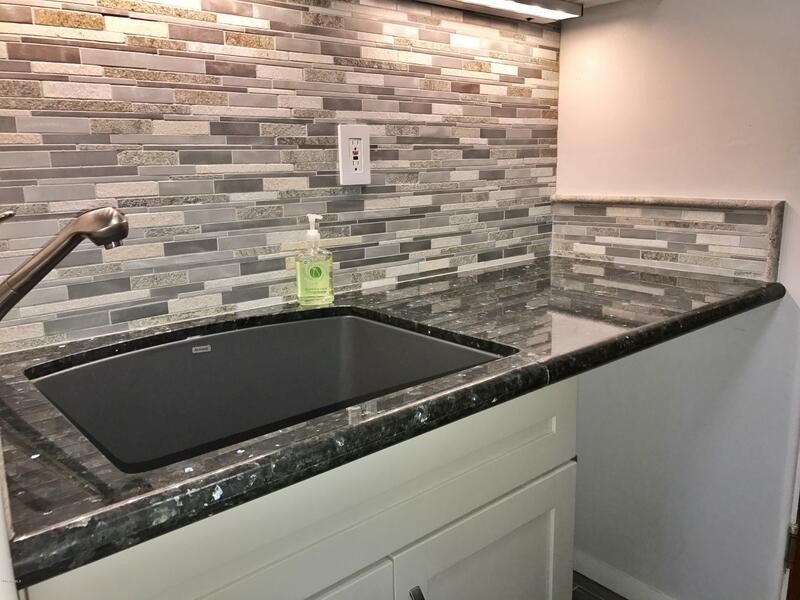 Residents of all ages who have discovered the beauty and serenity of Desert Mountain homes, are very happy with their selection and very happy with the city of Scottsdale. This Arizona city, which has received the designation for being one of the 'Top 100 Place to Live', is truly dedicated to the wants and needs of its citizens. And this city that calls itself 'The West's Most Western Town', has certainly succeeded in combining an old fashioned, rural, atmosphere with all of the necessary 21st century amenities.